Without Chet Atkins, country music may never have crossed over into the pop charts in the '50s and '60s. Although he has recorded hundreds of solo records, Chet Atkins' largest influence came as a session musician and a record producer. During the '50s and '60s, he helped create the Nashville sound, a style of country music that owed nearly as much to pop as it did to honky tonks. And as a guitarist, he is without parallel. Atkins' style grew out of his admiration for Merle Travis, expanding Travis' signature syncopated thumb and fingers roll into new territory. Interestingly, Chet Atkins didn't begin him musical career by playing guitar. On the recommendation of his older brother, Lowell, he began playing the fiddle at a child. 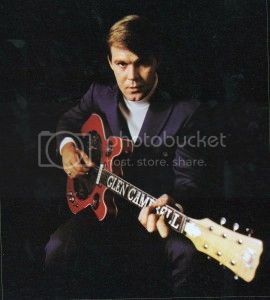 However, Chet was still attracted to the guitar and at the age of nine, he traded a pistol for a guitar. Atkins learned his instrument rapidly, becoming an accomplished player by the time he left high school in 1941. Using a variety of contacts, he wound up performing on the Bill Carlisle Show on WNOX in Knoxville, TN, as well as becoming part of the Dixie Swingers. Atkins worked with Homer and Jethro while he was at the radio station. After three years, he moved to a radio station in Cincinnati. Supporting Red Foley, Atkins made his first appearance at the Grand Ole Opry in 1946. That same year, he made his first records, recording for Bullet. Atkins also began making regular performances on the WRVA radio station in Richmond, VA, but he was repeatedly fired because his musical arrangements differed from the expectations of the station's executives. He eventually moved to Springfield, MO, working for the KWTO station. A tape of one of Atkins' performances was sent to RCA Victor's office in Chicago. Eventually, it worked its way to Steve Sholes, the head of country music at RCA. Sholes had heard Atkins previously and had been trying to find him for several years. By the time Sholes heard the tape, Atkins had moved to Denver, CO and was playing with Shorty Thompson and His Rangers. Upon receiving the call from RCA, he moved to Nashville to record. Once he arrived in Nashville, Chet recorded eight tracks for the label, five of which featured the guitarist singing. Impressed by his playing, Sholes made Atkins the studio guitarist for all of RCA studio's Nashville sessions in 1949. 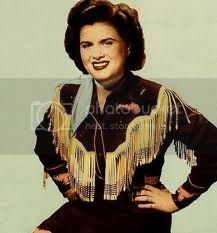 The following year, Mother Maybelle and the Carter Sisters hired him as a regular on the Grand Ole Opry, making his place in Nashville's musical community secure. 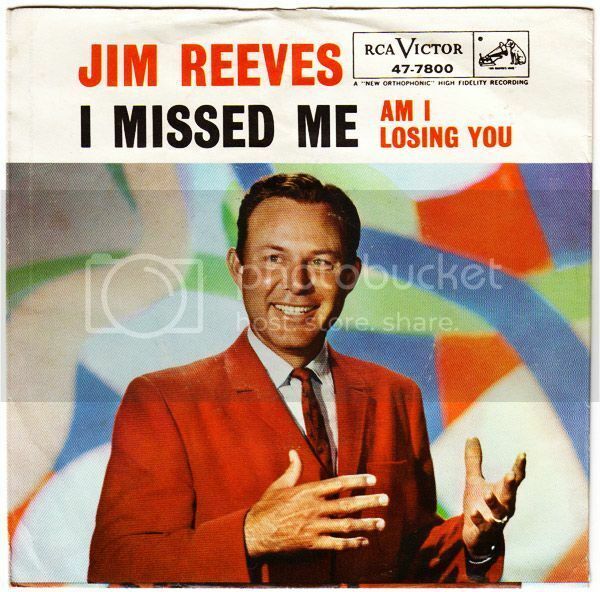 While he worked for RCA, he played on many hit records and helped fashion the Nashville sound. RCA appreciated his work and made him a consultant to the company's Nashville division in 1953. That year, the label began to issue a number of instrumental albums that showcased Atkins' considerable talents. Two years later, he scored his first hit with a version of "Mr. Sandman"; it was followed by "Silver Bell", a duet with Hank Snow. By the late '50s, Chet Atkins was known throughout the music industry as a first-rate player. Not only did his records sell well, he designed guitars for Gibson and Gretsch; models of these instruments continued to sell in the '90s. Steve Sholes left for New York in 1957 to act as head of pop A&R, leaving Atkins as the manager of RCA's Nashville division. However, the guitarist didn't abandon performing, and throughout the early '60s his star continued to rise. He played the Newport Jazz Festival in 1960; in 1961, he performed at the White House. Atkins had his first Top 5 hit in 1965 with a reworking of Boots Randolph's "Yakety Sax," retitled "Yakety Axe;" in addition to being a sizable country hit, the song crossed over to the pop charts. Atkins' role behind the scene was thriving as well. He produced hits for the majority of RCA's Nashville acts, including Elvis Presley and Eddy Arnold, and discovered a wealth of talent, including Don Gibson, Waylon Jennings, Floyd Cramer, Charley Pride, Bobby Bare, and Connie Smith. Because of his consistent track record, Atkins was promoted to vice-president of RCA's country division when Steve Sholes died in 1968. The following year, Atkins had his last major hit single, "Country Gentleman". In the late '60s and early '70s, several minor hits followed, but only one song, "Prissy" (1968), made it into the Top 40. Instead, the guitarist's major musical contribution in the early part of the '70s was with Homer and Jethro. Under the name the Nashville String Band, the trio released five albums between 1970 and 1972. Following Homer's death, Atkins continued to work with Jethro. Atkins continued to record for RCA throughout the '70s, although he was creatively stifled by the label by the end of the decade. The guitarist wanted to record a jazz album, but he was met with resistance by the label. In 1982, he left the label and signed with Columbia, releasing his first album for the label, Work It Out With Chet Atkins, in 1983. During his time at Columbia, Atkins departed from his traditional country roots, demonstrating that he was a bold and tasteful jazz guitarist as well. He did return to country on occasion, particularly on duet albums with Mark Knopfler and Jerry Reed, but by and large, Atkins' Columbia records demonstrated a more adventurous guitarist than was previously captured on his RCA albums. 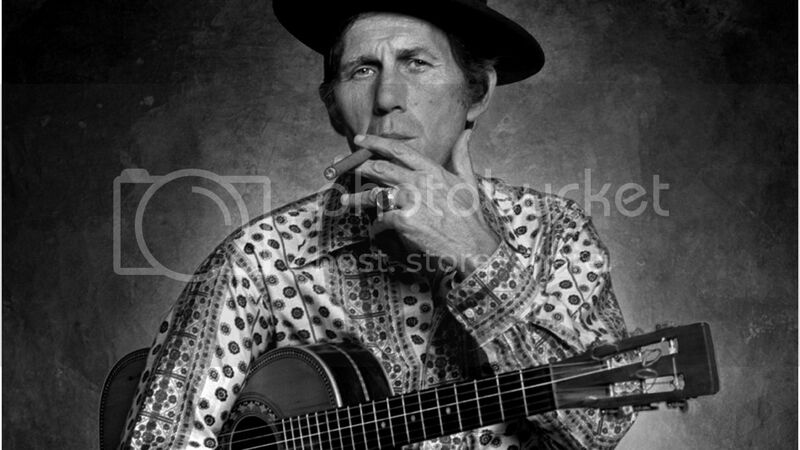 Throughout his career, Chet Atkins earned numerous awards, including 11 Grammy awards and nine CMA "Instrumentalist of the Year" honors, as well as "Lifetime Achievement Award" from NARAS. Although his award list is impressive, they only begin to convey his contribution to country music.